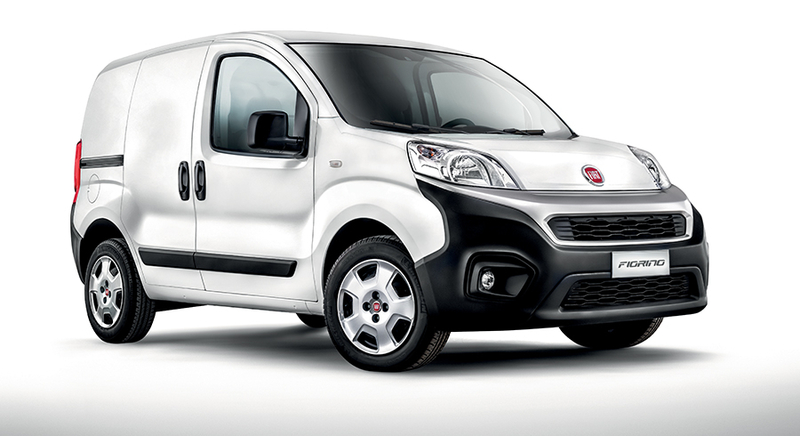 The Fiorino is 3,957 mm long and 1,716 mm wide. 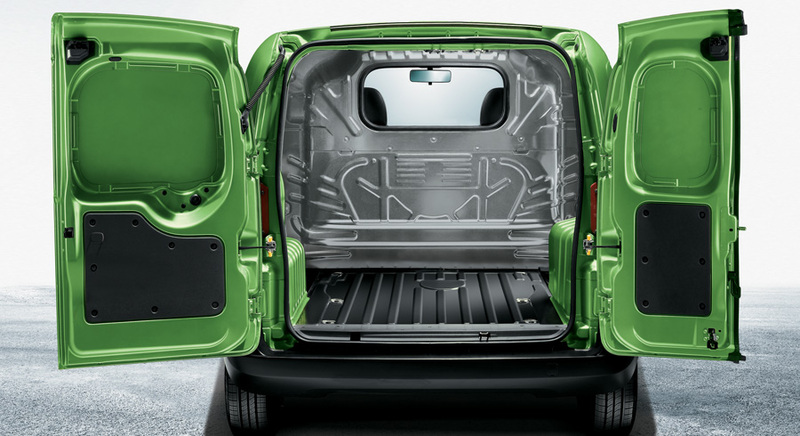 The load threshold is less than 53 cm from the ground, for easier loading and unloading. Available on request, 2 sliding doors. 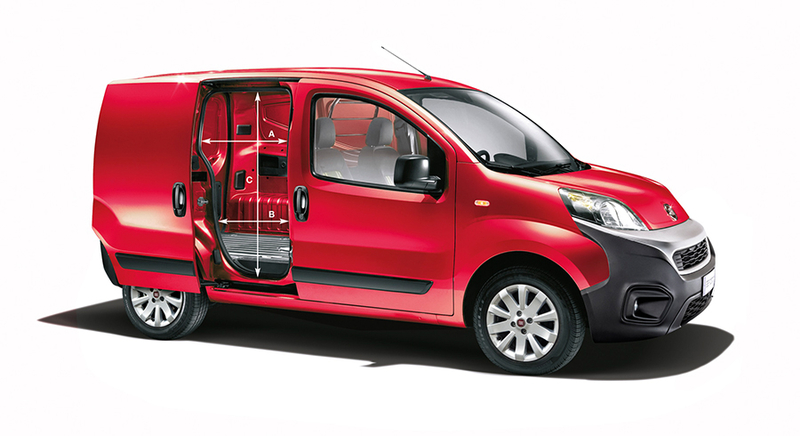 The Fiorino comes with a nearside sliding door as standard.